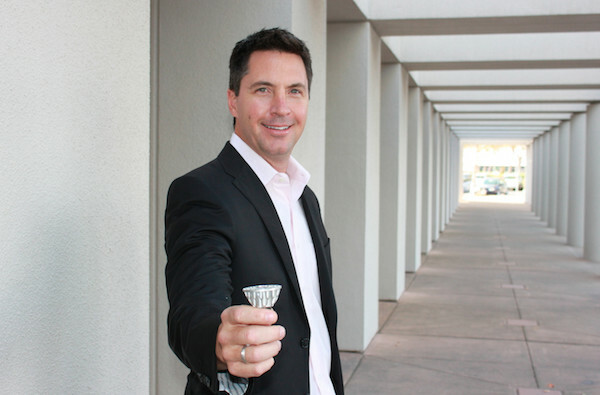 A surge in global demand for Soraa’s full visible spectrum GaN on GaN™ LED lamps and Optical Light Engines has led the company to name George Stringer as Senior Vice President of Global Sales and Marketing. Stringer, who most recently served as Vice President of North America Sales and Marketing for the company, will report directly to Jeffery Parker, CEO of Soraa. Stringer will lead the company’s global sales organization with offices in U.S., London and Tokyo. Stringer joined Soraa in 2013 and has led the company’s successful sales expansion in North America. His technical expertise in lighting and keen focus on delivering successful projects has helped Soraa increase sales, particularly in retail, hospitality, and gallery/museum spaces. In his new role, Stringer will work closely with leading lighting designers, architects and building owners and operators on projects globally. Prior to joining Soraa, Stringer worked at Acuity Brands Lighting for 16 years in a variety of senior level sales and sales management roles. His last role at Acuity was as Vice President and General Manager for Corporate Accounts, Renovation, and Government, where he revitalized the National Account organization introducing a new strategic vision and turning it into a high performance sales channel. Stringer has considerable expertise in all sales channels: distribution, agent specification, corporate accounts and consumer.